Do you have an interest in serving in volunteer or leadership roles? 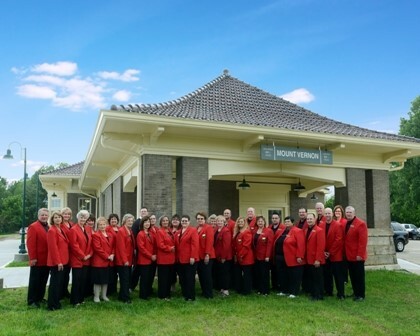 Do you want to learn more about Knox County? Do you want to expand your potential? Leadership Knox is designed to identify, nurture and promote future and existing leaders in Knox County. The program develops informed and committed leaders by providing participants with an understanding of the critical issues affecting Knox County and beyond. Leadership and stewardship capabilities will be developed to assist in resolving these issues with an emphasis on Knowledge, Skills Enhancement and Trusteeship. Chamber Ambassadors serve as liaisons between the Chamber, the membership and the business community. Their mission is to support the business community by mentoring current and new members on an on-going basis. Meet potential business and social contacts. One-on-one contact with the “movers and shakers” of the Knox County community. “Sneak peek” of new businesses and invitations to celebrations in the community. Knox County Safety Council is a program of the Ohio BWC, and is facilitated by The Knox County Chamber of Commerce. The goal of the Knox County Safety Council is to increase safety awareness and promote greater interest in the prevention of occupational accidents and disease. Safety Council holds monthly meetings and featured speakers address issues of on-the-job safety. To learn more visit www.KnoxSafetyCouncil.com. 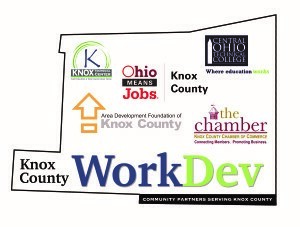 The Knox County Workforce Development Alliance is a partnership of vocational and higher educational institutions, State of Ohio agencies and business organizations. We strive to connect willing and able job-seekers with employers. We seek to understand employers’ workforce gaps and training needs. We are partners in a much larger regional workforce effort – the North Central Workforce Alliance of Ohio. This employer-led organization seeks to cut through the white noise of workforce programs and provide real solutions. 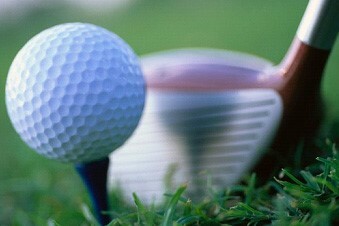 The Annual Chamber Spring Swing Golf Outing in May is a fun-filled event, a great opportunity to meet people, and to promote your company. Sponsorship and volunteer opportunities are available. For more information about any of these opportunities contact the Chamber office or email Chamber@KnoxChamber.com.